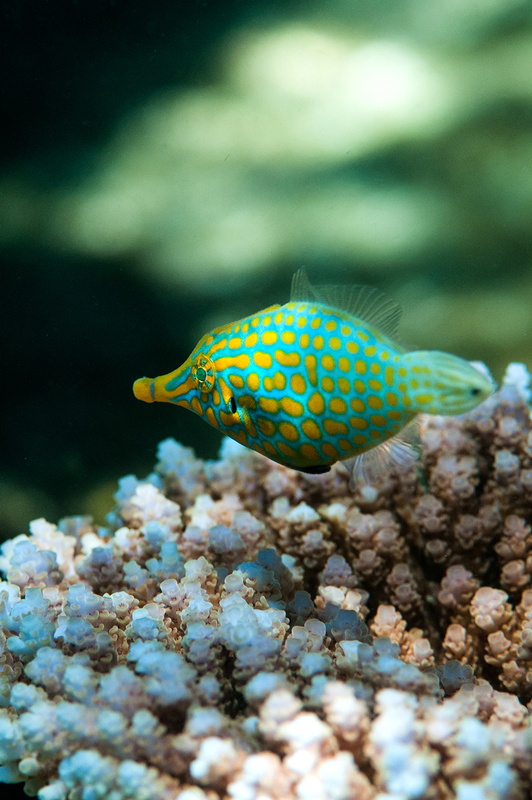 Home / Fish / Harlequin Filefish in the Wild – Why Does it Look Like That? It’s been a while since I’ve seen Oxymonacanthus longirostris in the wild, but the first thing that struck me was just how hard they are to spot, especially for a fish that’s bright orange and turquoise. It is all down to camouflage of course; if you’ve never seen the harlequin filefish feeding and sheltering amidst acropora branches then you’d be forgiven for not realizing that its rather unique patternation is all about fooling the eyes of predators by mimicking acropora coralites glinting in the sun. 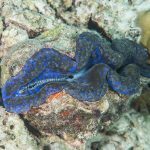 These photos were all taken on a healthy coral-rich reef in the South Pacific with very strong mid-day sun. 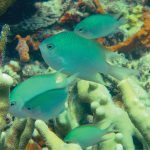 I was snorkelling with my camera and came across an area of coral with perhaps a half dozen pairs of the fish – it was an excellent day! 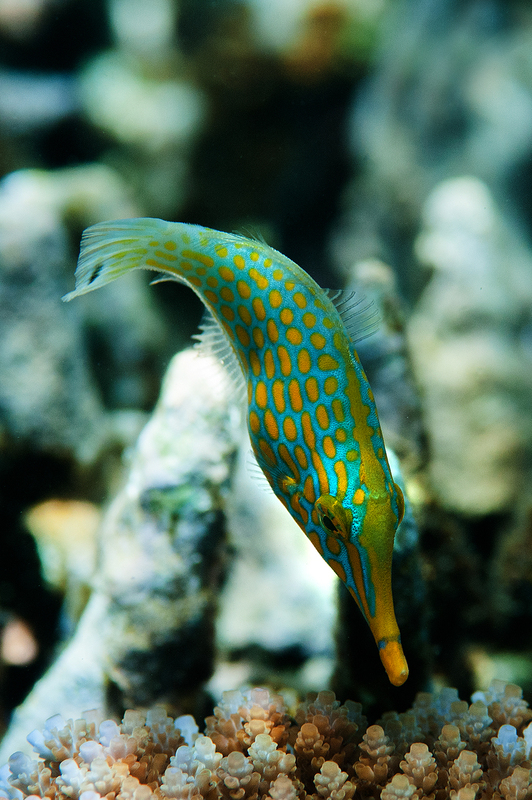 This is one of those ‘keep ‘em in the ocean fish’ that every so often find their way into a dealer’s tank only to wither away due to lack of food. 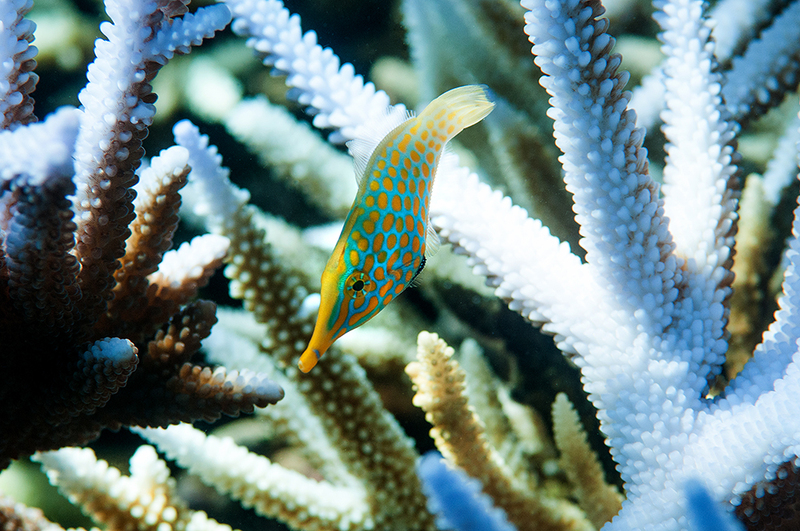 Being coralivorous they need live coral polyps – I believe they prefer Acropora Millepora. 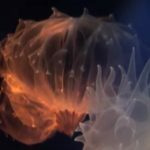 Every so often you here about them being kept successfully in large tanks with superb coral growth that can support them (as well as recover with ease), but these cases are in the minority. The overwhelming bulk of these fish will perish in captivity. 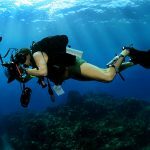 Best then to pack your snorkel and fins and see them in the wild. It really is a treat! The other feature of these fish that is a little odd is their dorsal fin and spike. 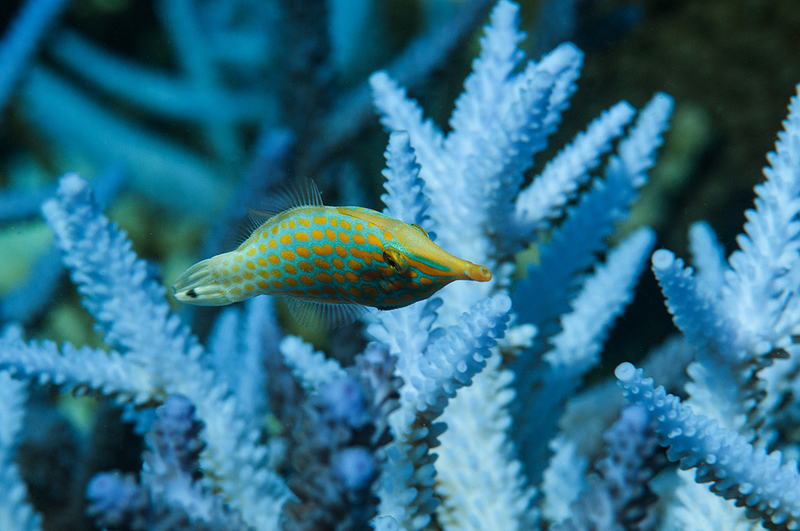 The spike is used by the fish to wedge itself into the coral to make predators work harder than they’d prefer. I have always assumed that the spike gives the genus its name. 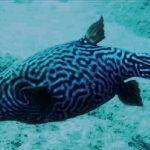 I believe oxymonacanthus means, if my language skills are right, ‘sharp single spined one’ or something along those lines, though I’m not sure if the sharp bit relates to the spine or the fish’s snout?